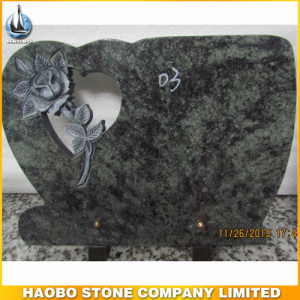 Headstone For Graves, with made in green stone for europe. 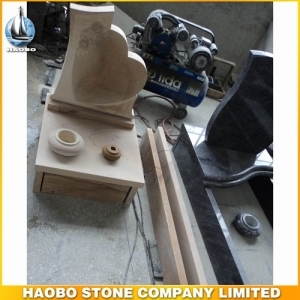 Heart Shape Headstone For Graves, with made in wood sandstone for graves. 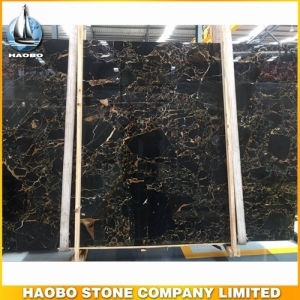 Golden Portoro Marble Slab, with golden vein in black surface used for Tiles, Skirtings, Window sills, Steps & Riser stairs, Kitchen countertops, Vanity tops, Work tops, etc. 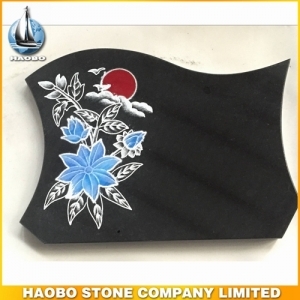 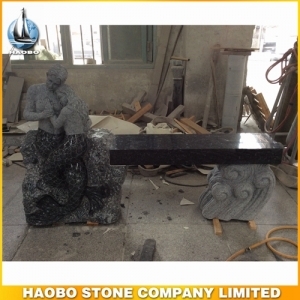 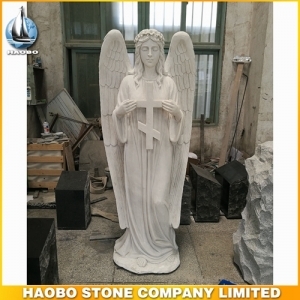 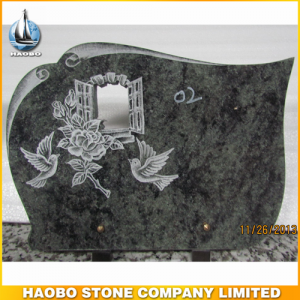 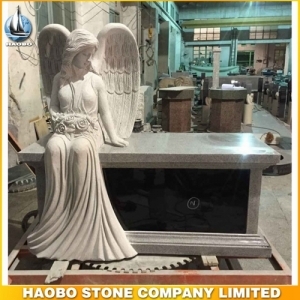 Mermaid Garden Carving, with made in blue pearl granite stone for garden. 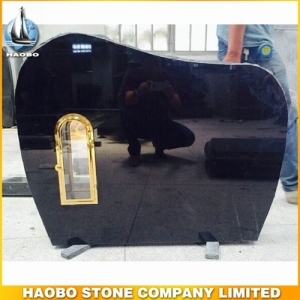 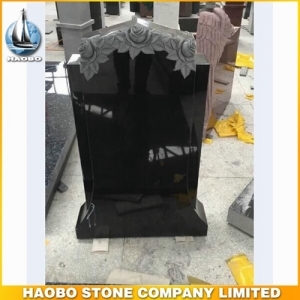 Black Granite Memorial, with enchased on the glass for funeral. 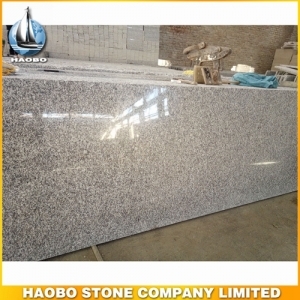 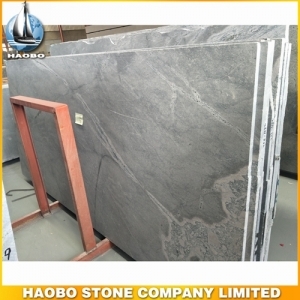 Sky Blue Marble Slab, with light vein in grey surface used for Tiles, Skirtings, Window sills, Steps & Riser stairs, Kitchen countertops, Vanity tops, Work tops, etc. 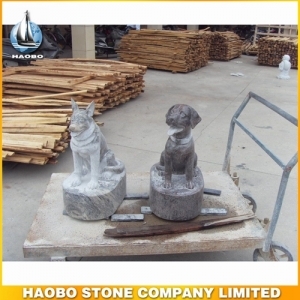 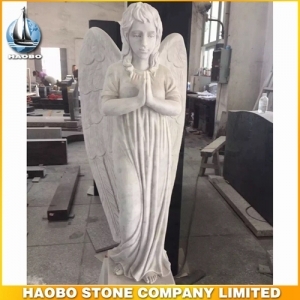 Pet Headstone Ideas, carved dog with made in granite for cemetery decoration. 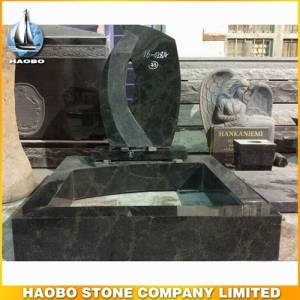 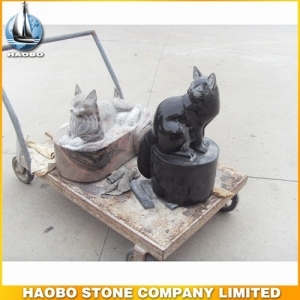 Pet Headstone Ideas, carved cat with made in black granite for cemetery decoration. 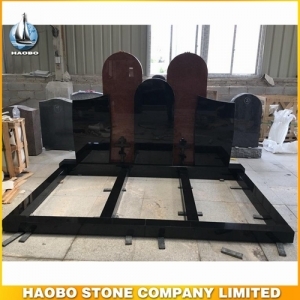 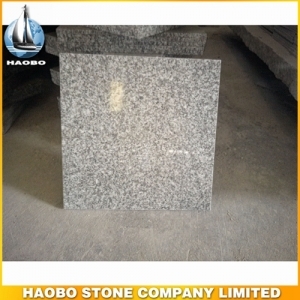 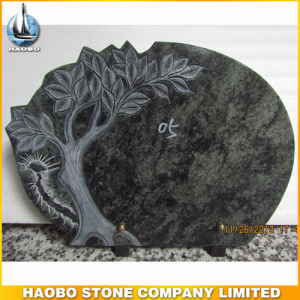 Granite Memorial Plaques, made in black granite for cemetery decoration. 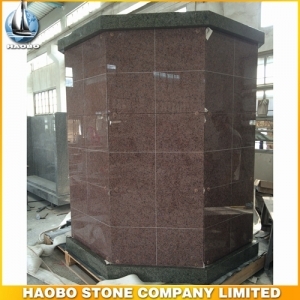 Granite Columbarium Design with hexagonal made in Shanxia red and Golden leaf granite.